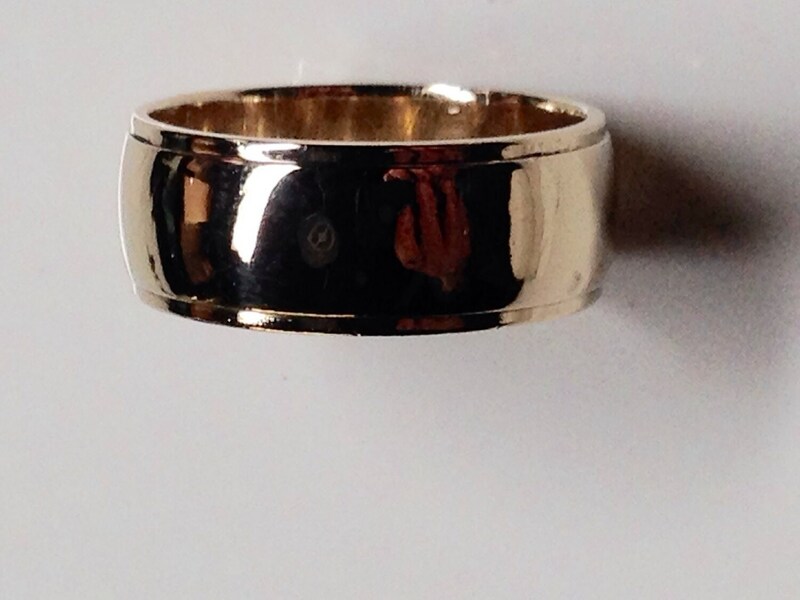 A very nice solid 14 KT yellow gold band I. 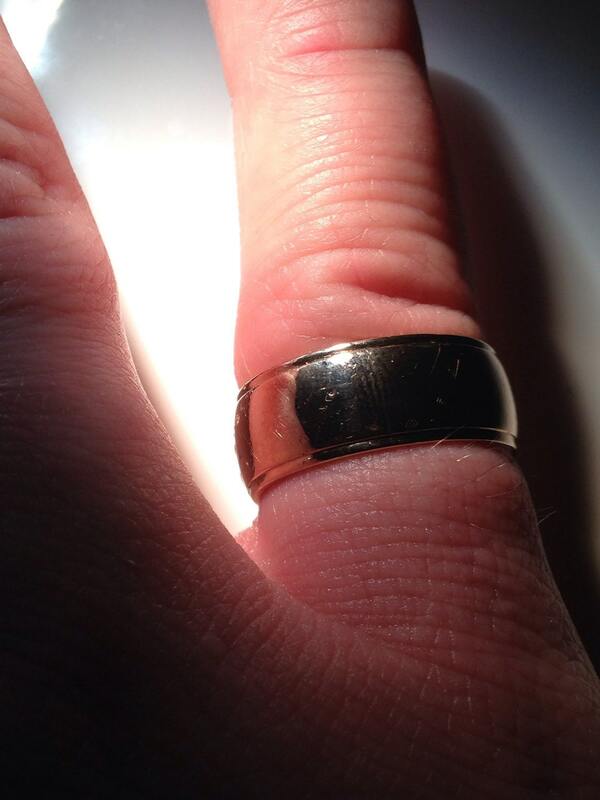 Good condition with some very light surface scratches as shown. 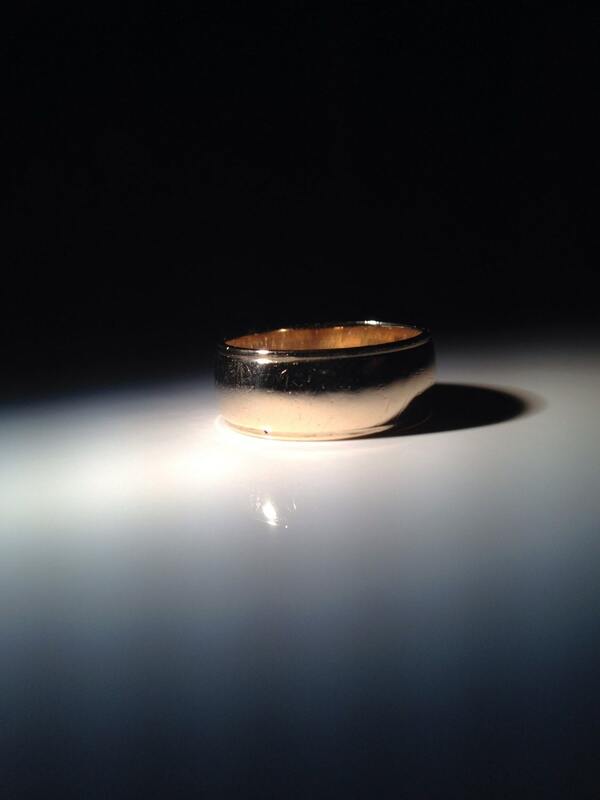 Weight is 7.85 grams and the ring is a size 9. 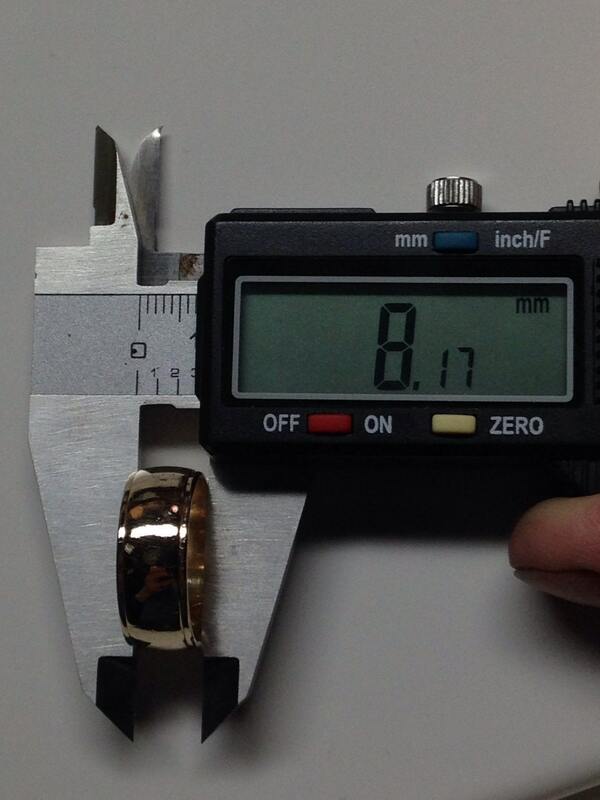 8 mm across. 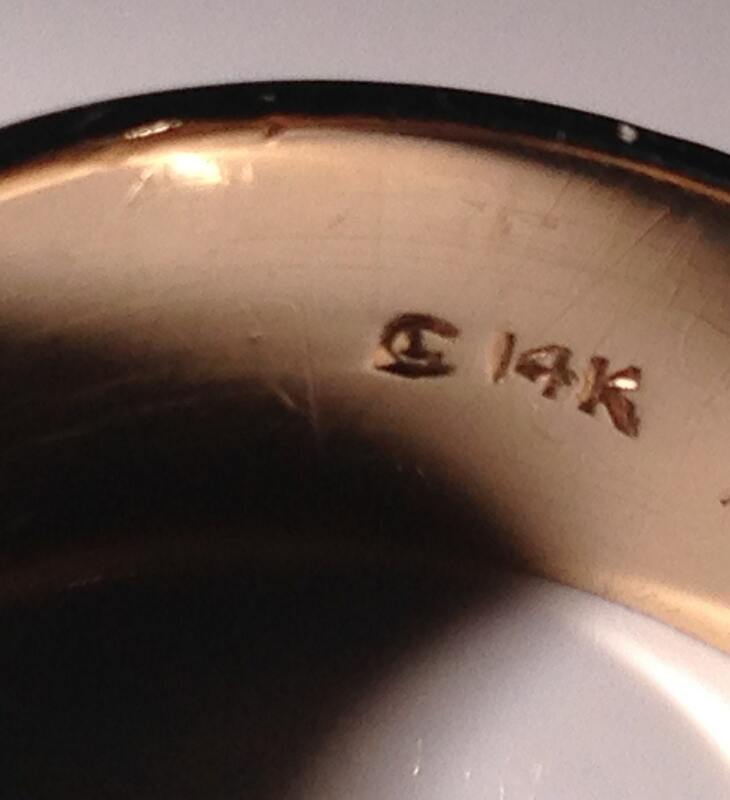 Stamped 14K and has a maker mark.